top thesis proposal editor websites uk 1Gamez comes with another enticing puzzle game Witchdom. 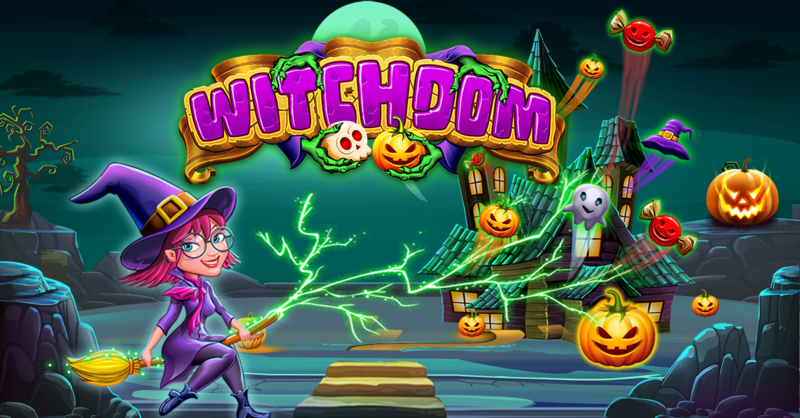 Join and Play this fun filled witch game and experience the magical candy world. Explore all the fun candy levels and run through your adventurous journey by completing witch puzzles with your strategic moves. Match 3, 4 or more similar properties and complete the levels in this mysterious world. Create special properties by making combinations of more than 3. These special items help you to finish the candy witch puzzles very quickly. Match and play with unique properties like pumpkins, hats, half-moons, pots, witch candies and more. Collect various magical powers like the magic skull, power broom, monster hand and gas pots by playing strategically for combining more than three properties at the same time. Wheel spinning helps you get lucky power ups to use in the game play and complete the challenging levels. Play like a wizard and stand-up among the fun witch games match 3 lovers. ✔ Completely FREE TO PLAY and in-app purchases to get extra powers and moves. ✔ 500+ spectacular unique levels – with and full of fun and amazing tasks. ✔ Fantastic unmatched graphics that you have unique match 3 puzzle game experience. ✔ Attention-grabbing simulations which will bring you into the mysterious magical witchdom world. ✔ Amazing magical boosters, well-designed power-ups help with the challenging strategic levels. ✔ Move and burst as many as matching items to drive to the next level. ✔ Connect with your Facebook account to challenge the adventure journey with your friends. ✔ Easy and fun to play, yet challenging to fully master: all with strategic matching and connecting!